and support multi-modal transportation and trade opportunities to enhance economic development in the Greater Yuma area. 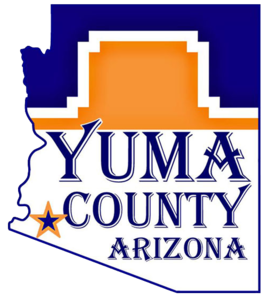 The Greater Yuma Port Authority, Inc. (GYPA), established September 18, 2000, it is a nonprofit corporation. 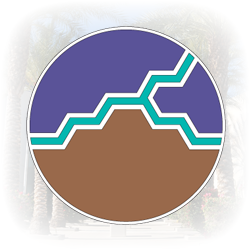 GYPA was created as a cooperative regional effort of government entities (Members), within the Yuma County region for the sole purpose of promoting and developing the new port district and to ensure the economic wellness of the Yuma County region. 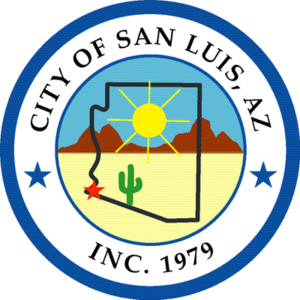 The existing San Luis Port of Entry in San Luis, Arizona, was designed in the early 1980's and completed in 1984. The Port made improvements in 1991 by adding dock space and security. In November 2010 San Luis II opened allowing CBP to open a SENTRI crossing utilizing the unused commercial area at San Luis I.
San Luis II has the capabilities to off load 25 tractor trailers before running out of dock space in the old commercial crossing at San Luis I they could only off load 2 tractor trailers before running out of dock space.